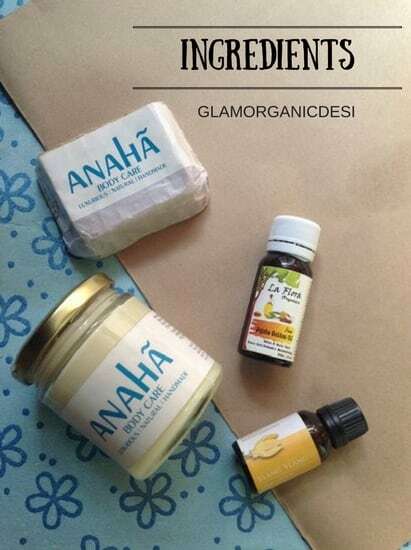 An effective, soothing & Organic Night Cream For Dry Skin hence, is the need of the hour. 5. 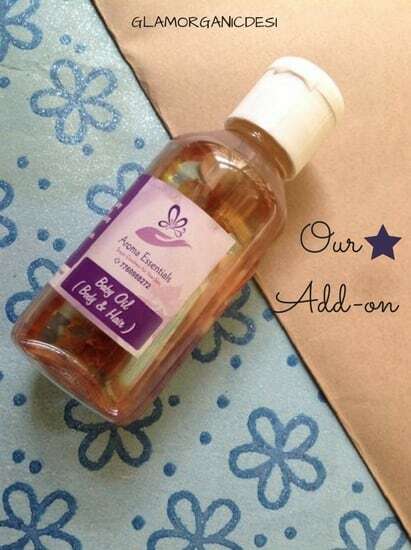 Aroma Essentials Baby Oil (optional) – 2 tbsp. 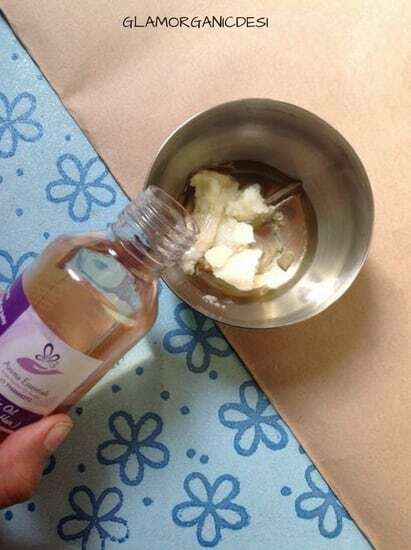 Step 1 – In an iron or steel bowl, add beeswax, mango butter, golden jojoba oil and Aroma Essentials Baby oil. Step 3 – Place the iron or steel bowl inside the bigger vessel. Switch on the stove (low flame). Let everything liquefy. It may take 3 mins at most. Step 4 – Switch off the stove. Place the liquefied concoction in the fridge for 2 mins. It may solidify. 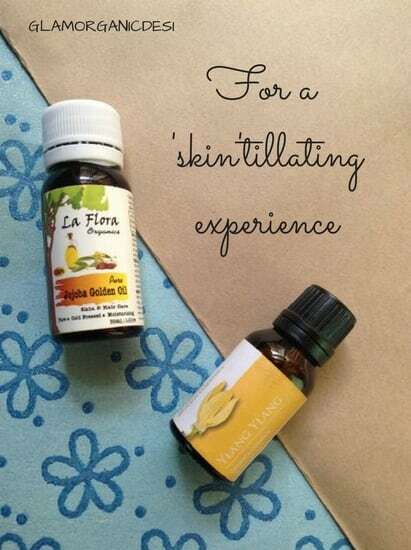 Step 5 – Sprinkle 15 drops of Ylang Ylang Essential oil to the mixture. Whip using a spoon or electronic blender till the texture is what you like – fluffy, creamy or whatever you prefer. I leave it as it is. The best part about this Night Cream is that it smells heavenly all thanks to a lovely blend of Mango butter and Ylang Ylang essential oil. Aroma Essentials Baby oil is the perfect cherry on the cake. Man or woman, teenager or adult, get that tired sleepless look off your face. All it takes is a trip to the pantry after all. Experience what a beauty sleep is…that too without any chemicals. 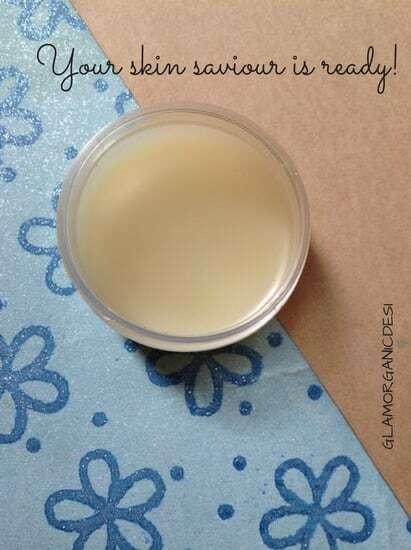 Enjoyed making this DIY Night Cream for dry skin? Yes, Sameera you can surely apply this cream on your under eye area. Based on my experience, it will help with fine lines and wrinkles besides keeping skin there moisturised. What I cannot assure you about is its effect on dark circles which are one of the most stubborn skin problems. Unless you sleep for at least 8 hours a day, drink 3 litres of water every day and do not go overboard with eye makeup, no under eye cream – dirt cheap or expensive, market-bought or homemade will work. 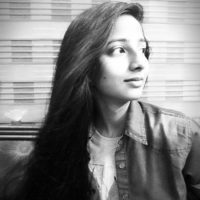 What’s all the more patience testing is the fact that one needs to invest at least 1 month (make it more if dark circles are severe + noticeable) to see if whatever one’s doing is working or not. Oh yes, if you cry buckets of tears even then dark circles may develop! So in all, dark circles = Test of patience. Awesome DIY. 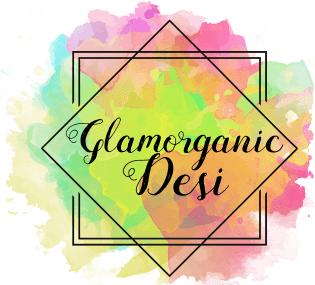 Looking for an Organic Night Cream for long. Now I get it. BTW Does it suit my oily acne prone skin? Aha…awesome as usual dear..loving all the ingredients…and I have that JC ylang ylang oil too…but they have changed the packaging. That’s the BEST essential oil I have ever come across, Soma. It smells heavenly. I had zero expectations out of it but it blew me away with its aroma. Mine is from Moksha by the way and this one will have me coming back to them over and over again! 1) I didn’t have anyone to test it on. Almost everyone in my family normal skin. I have dry. 2) I was somewhat skeptical of Grape seed oil. I didn’t want the cream to be heavy so, didn’t experiment with too many oils. However, now that you’ve green-lighted Grape seed oil, I’d give a shot to it too. 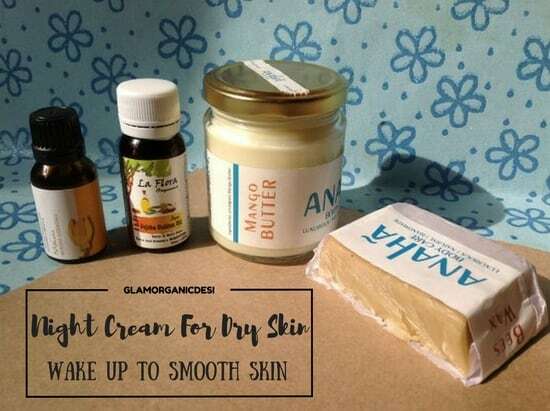 3) The reader who requested for this recipe too has dry skin.